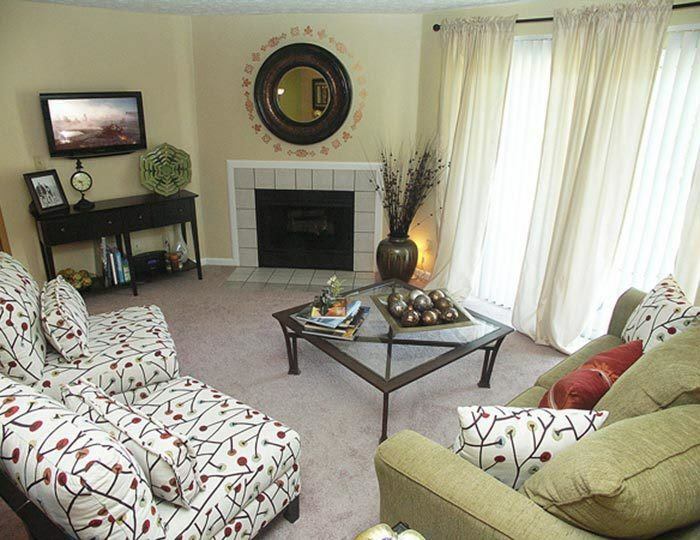 Our two bedroom floor plan is designed for the ideal living experience. The open concept living area gives easy access to the kitchen and dining areas, providing excellent flow, ideal for entertaining and everyday living. A split-suite layout provides privacy for each resident. Enjoy your own walk-out patio or balcony set just off of the living room. Looking for something even more private? Make sure you inquire about our wooded views. There is nothing like sitting on your private balcony gazing at the lush greenery. We offer flexible lease terms, anywhere from three month leases all the way up to twelve months leases, with options to go month-to-month once your first lease expires. If you're ready to call Fox Chase North home today, we'll offer you a fantastic look and lease special with a reduced deposit when you reserve a home in our community on your first visit. We would love to tell you more about this offer when you come by.